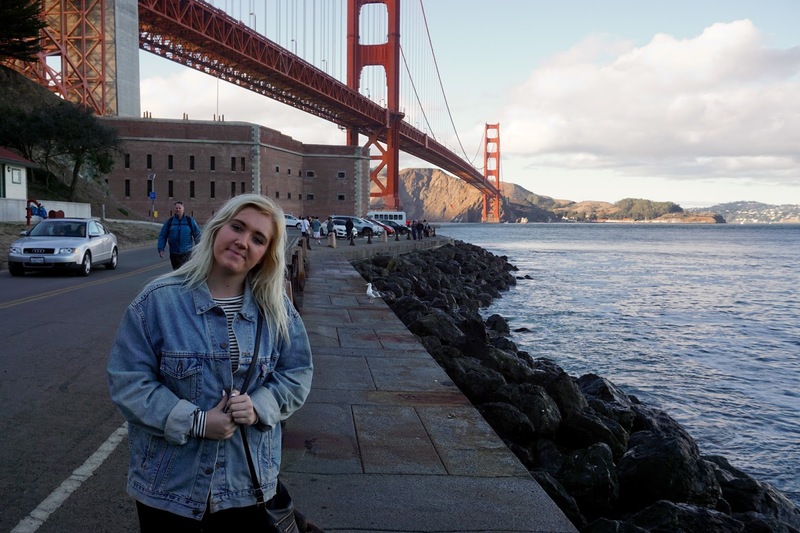 So here are the last pictures from California. 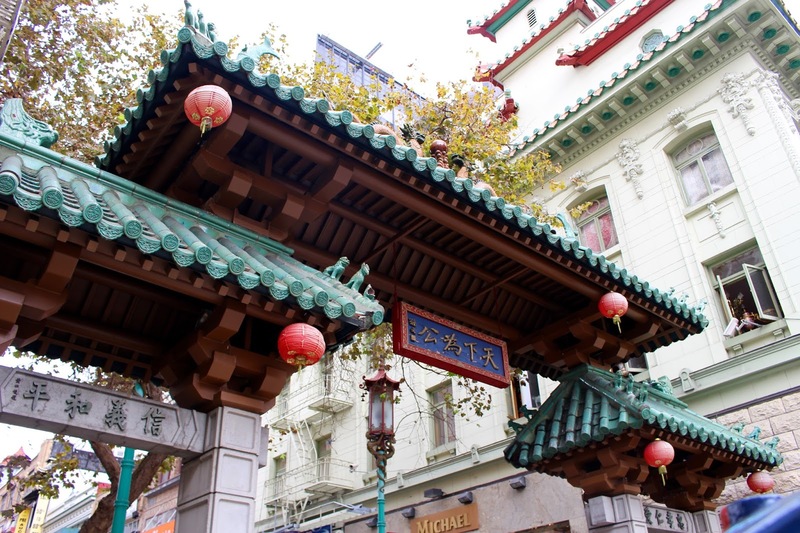 These are from San Francisco where we went to see the bridge, Chinatown and Haight & Ashbury. 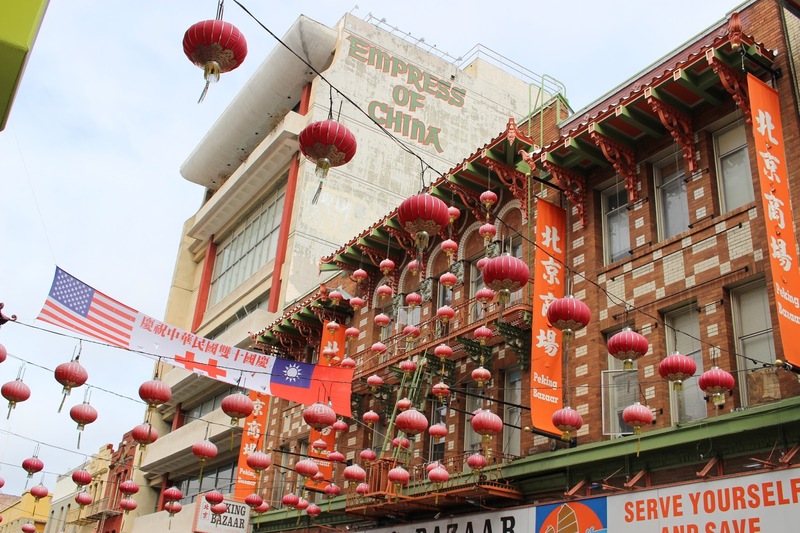 Chinatown in San Francisco is supposed to be one of the biggest Chinatowns and it really was huge and so beautiful! There are so many cozy restaurants and shops. 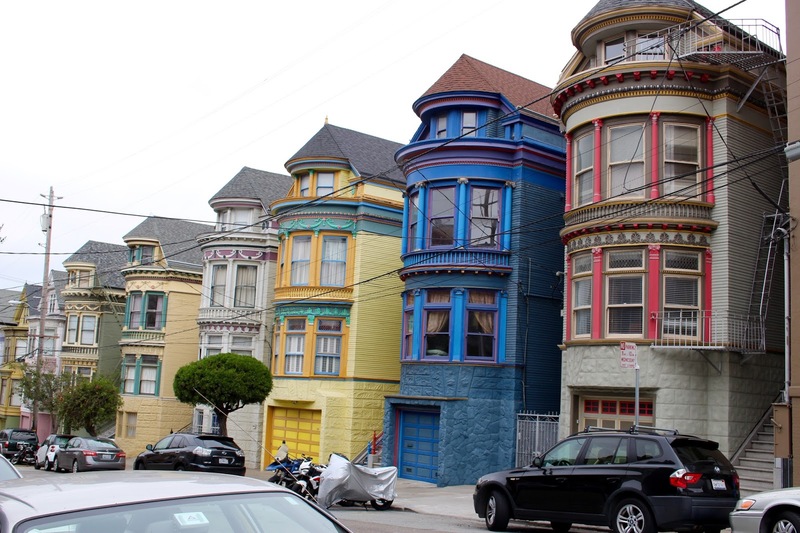 But one of my favourite places in San Francisco is definitely Haight & Ashbury. It is a neighbourhood with a bunch of vintage shops and cool restaurants. 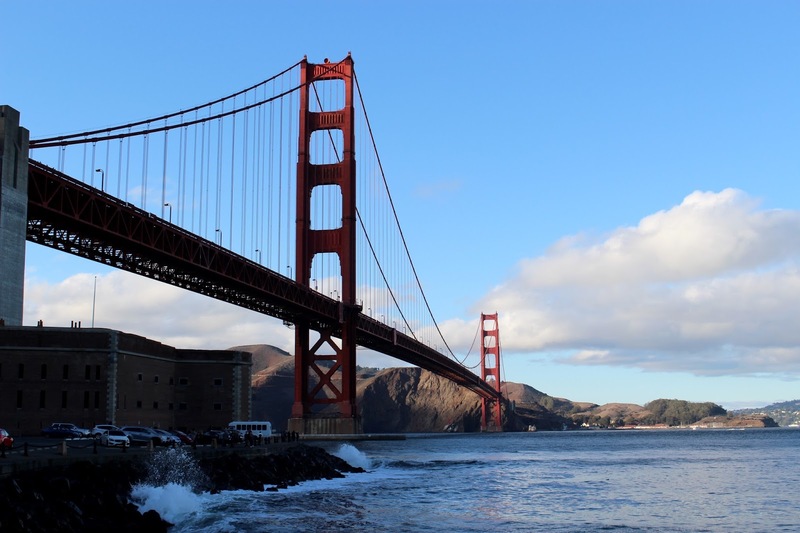 You really have to visit this if you're in San Francisco!